World-renown spiritual teacher, clairvoyant visionary, and co-host of Living The Miracle Radio Show, Michael J Tamura shares his wisdom in this inspirational guide to true spiritual empowerment. 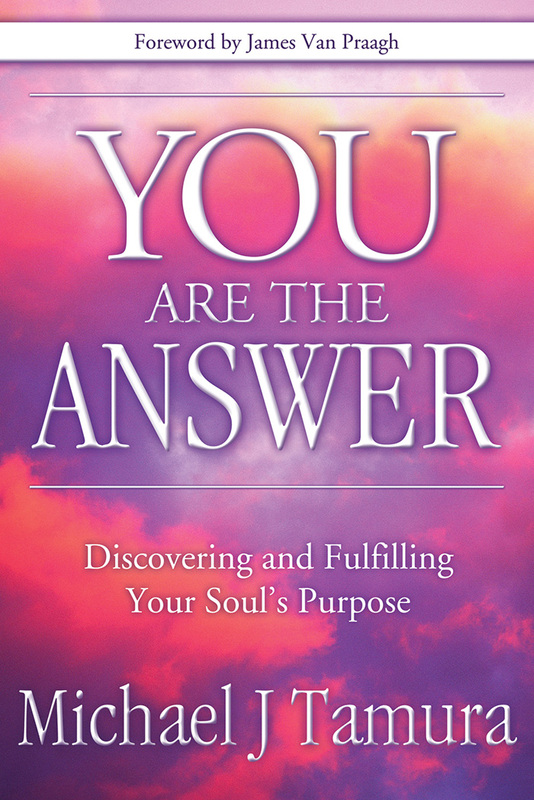 Hailed as a "beautiful manual for living" by Echo Bodine, YOU ARE THE ANSWER brings us profound spiritual lessons illustrated by the author's powerful true stories. Discover how to use your intuition, make space for spirit in your life, and respond - rather than react - to everyday challenges. As you build a temple of the soul, you'll learn to discern truth, create miracles in your own life, and fulfill your purpose for living! This insightful and moving guide also features a "spiritual toolkit" of daily practices and exercises to help you on your extraordinary journey in consciousness exploration, healing, and spiritual development. "Reading this book is such an experience and, once you read it, you will want to read it again. Don't miss this opportunity." "Michael J Tamura offers a road into the deepest recesses of the soul, and his teachings shed light onto often misunderstood spiritual concepts."